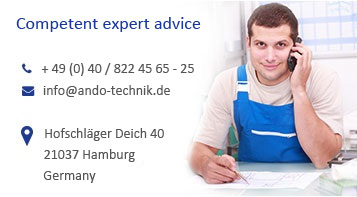 Welcome to ANDO Technik GmbH in Hamburg, your specialist for versatile dosing applications. 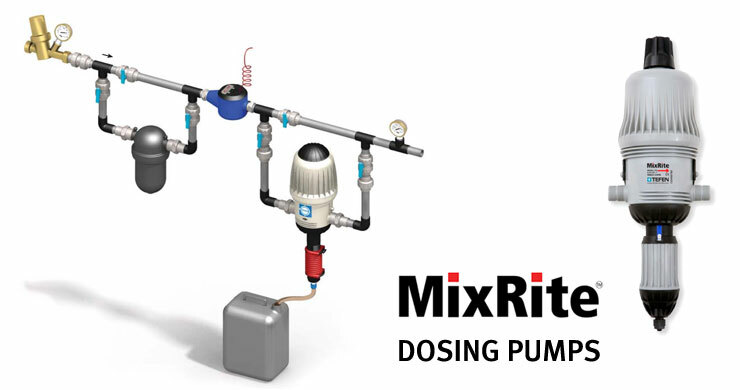 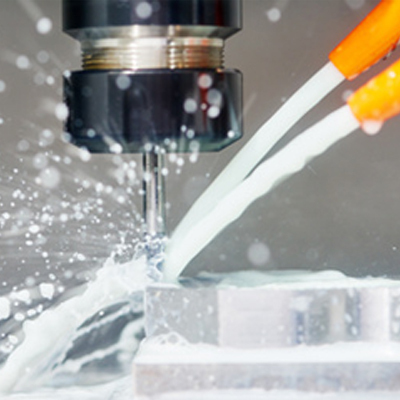 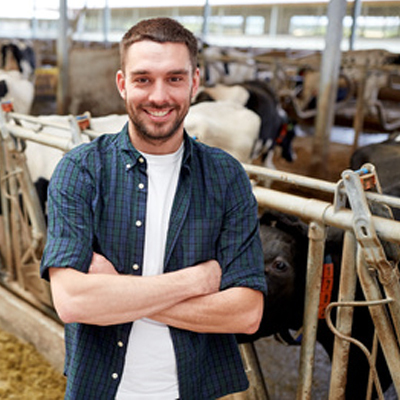 For more than 20 years, we have been providing our customers with high-quality products and competent advice in dosing technology with proportional dispensers and dosing pumps. 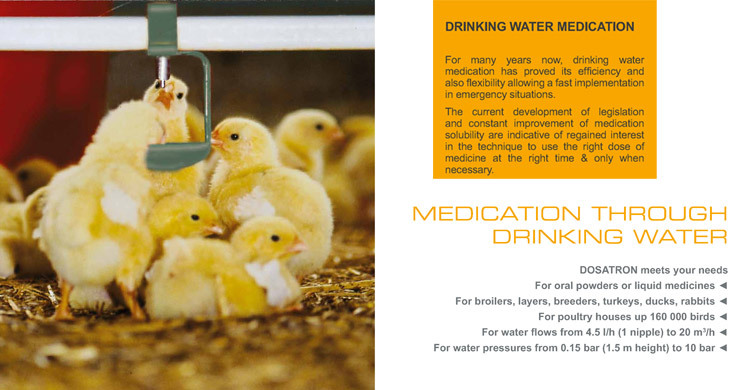 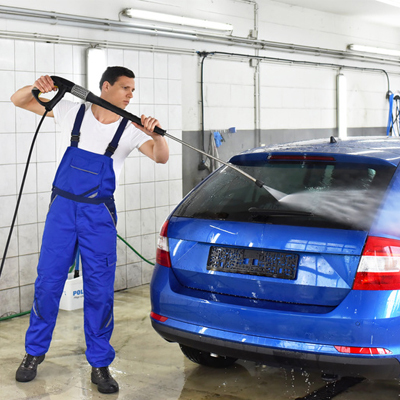 Our products are used in industrial, commercial and private facilities as well as in agriculture and horticulture. 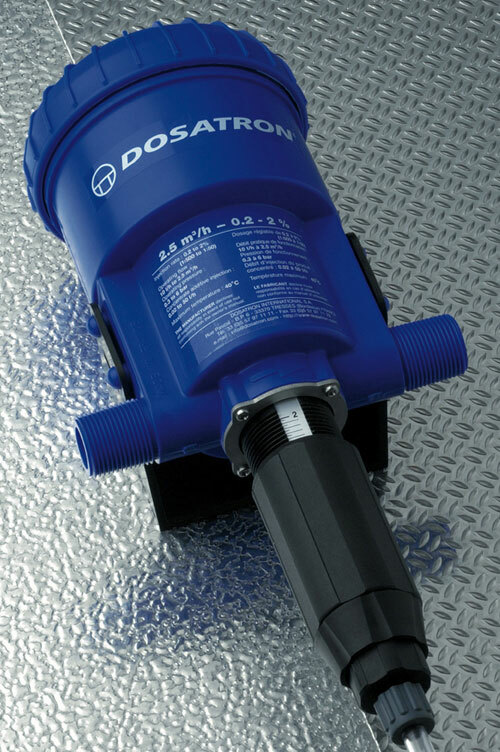 ANDO Technik GmbH is a long-standing partner with well-known manufacturers like Dosatron and Tefen Mixrite and offers high quality technology at fair prices. 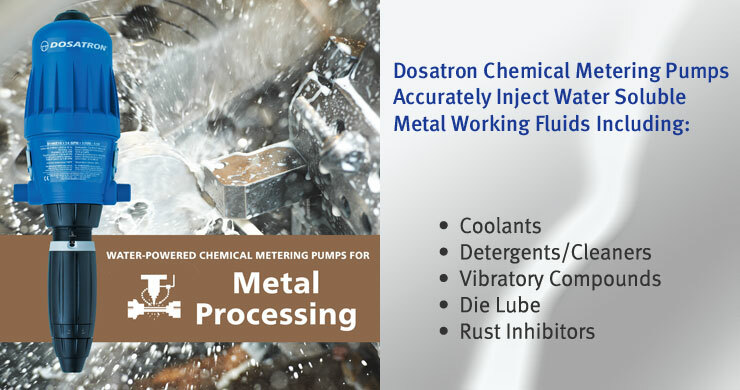 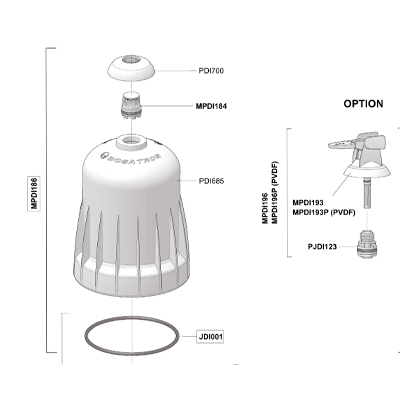 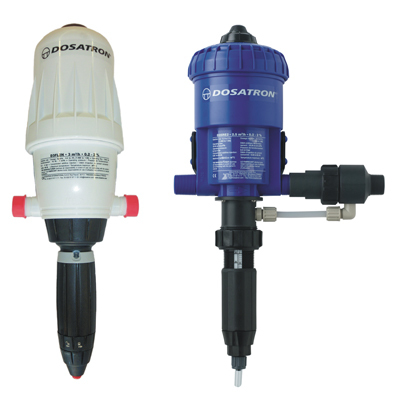 You can get spare parts and accessories for the Dosatron and Tefen MixRite proportional dispensers. 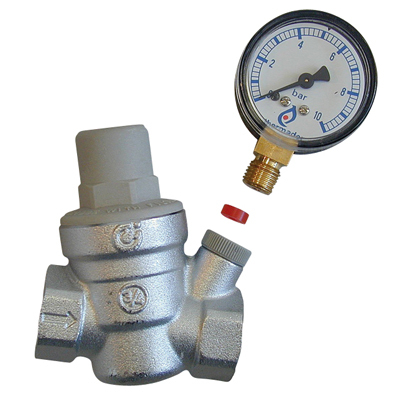 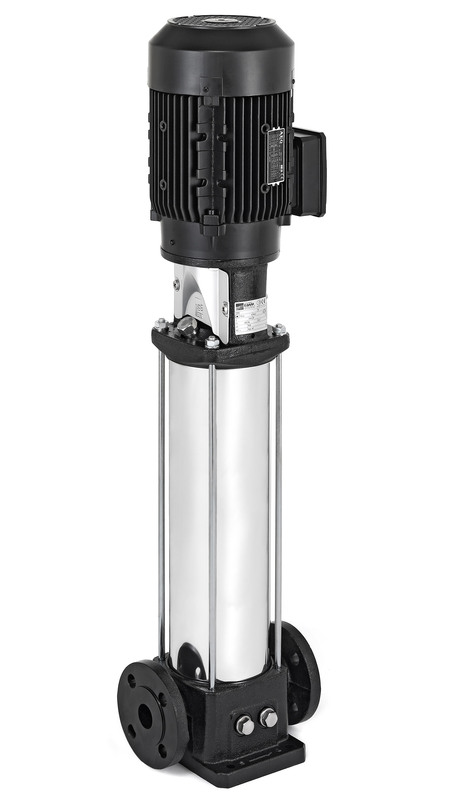 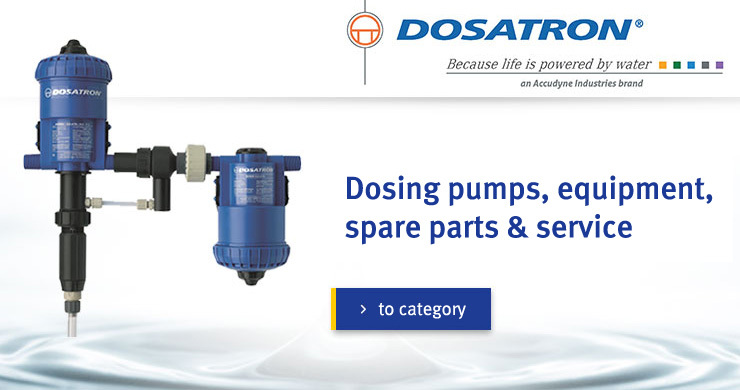 Furthermore we offer our customers a repair service for the dosing pumps. 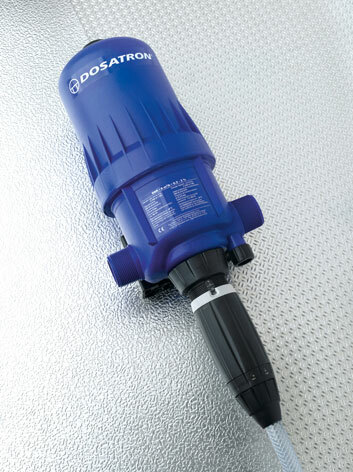 German-speaking customers can also get information about the proportional dispensers in our ANDO Technik Shop. 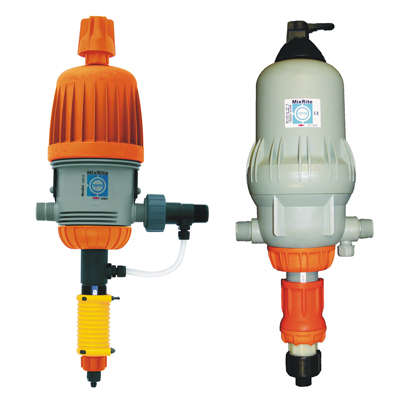 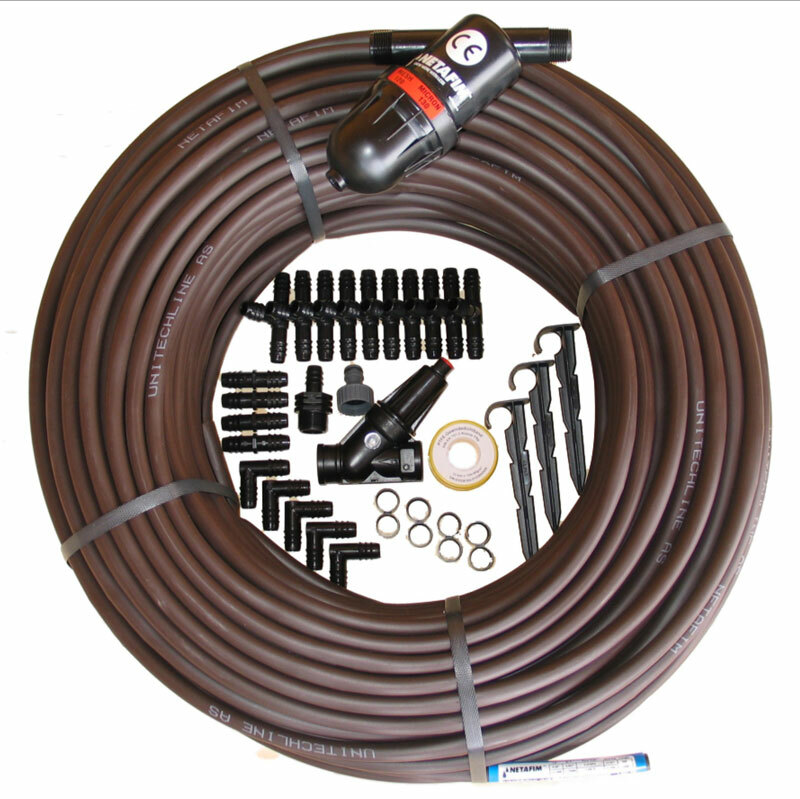 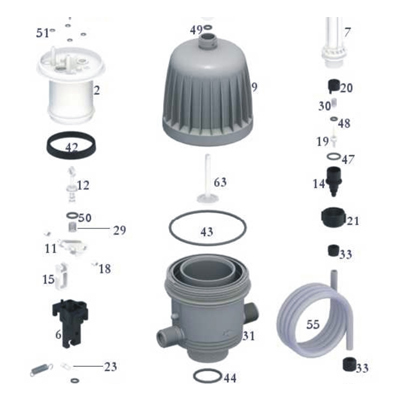 Here you will also find other products like EBARA water pumps, pump stations, pump controllers and irrigation technology.